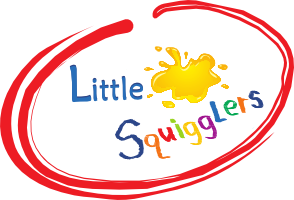 We are delighted to announce that Little Squigglers has been shortlisted in the Supportive Franchisor Award in the Working Mums Best Franchise Awards 2017. The Supportive Franchisor Award acknowledges franchises that offer the best advice and support to franchisees from the start of their journey and throughout. 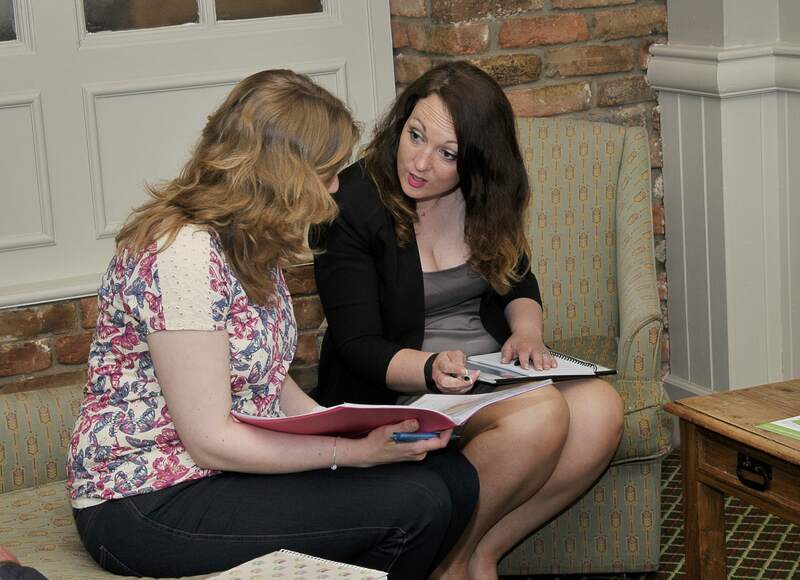 Part of the shortlisting process involved our franchisees giving statements about the support they receive and the comments given were amazing. 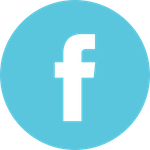 “This testimonial is very easy to compile as the support received from Amanda Wigzell is second to none. I didn’t take the decision of becoming a franchisee lightly and chose a franchise over my own business because of the package on offer. Within this was the support element, I expected to be able to email or phone Amanda within working hours for help and advice when needed. I didn’t however expect to text message her at any time of the day or evening to ask for a phone call, help or advice and receive that call or information within an hour, I didn’t expect to be able to email and within a very short space of time have not only the answers to my questions but photo examples too. From the start I have not been the best at book keeping and Amanda has gone above and beyond in trying to help me get on track with this, not only with phone calls and emails but with the unbelievable offer of doing a 100 mile round trip to see how I am ‘getting on’ with it, that on its own is incredible. I have approached Amanda about many problems and concerns and her response has always been very quick, sometimes firm (which is needed with me) and always fair and helpful. I am not the most confident of people which Amanda recognised and encourages me to believe in myself and always says “you can do this Lindsey”. The Awards, sponsored by HSBC and in partnership with Forward Ladies, recognise franchisors both big and small who have empowered women in business – not only by providing a successful flexible business model, but by giving franchisees the advice and support they need to succeed. There is also an award celebrating the achievements of franchisees which is voted for by the public. Little Squigglers is incredibly proud to have two franchisees shortlisted for this award too.  Little Squigglers is currently on the look out for franchisees in new areas, could you be our next franchisee?